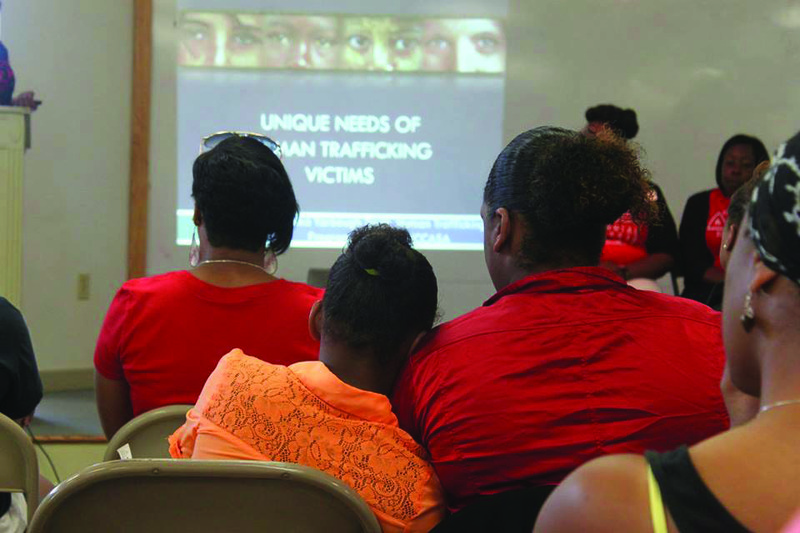 In 2014, CHCAA Social Action Committee sponsored a “Bring Back Our Girls” Seminar to bring awareness about human trafficking. 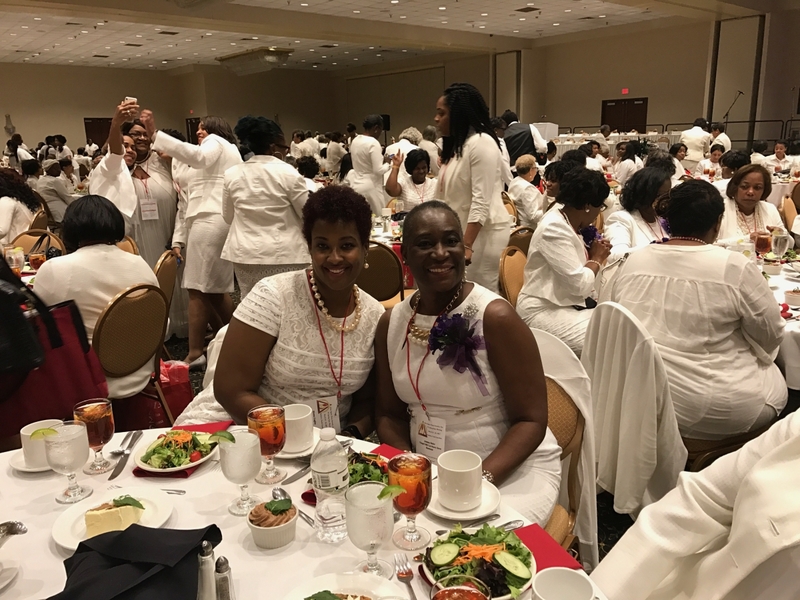 If you would like to return to active membership status and are interested in joining the Chapel Hill-Carrboro Area Alumnae Chapter, please join us on the third Sunday of the month (September-May). 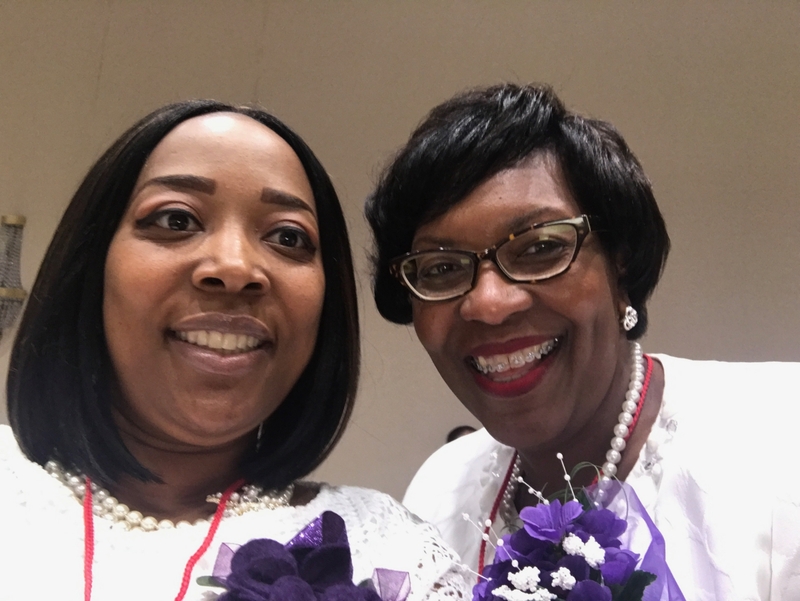 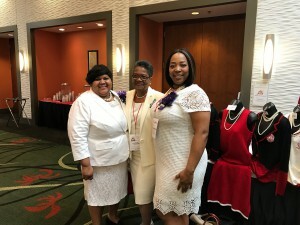 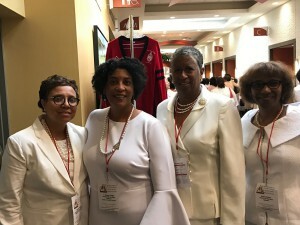 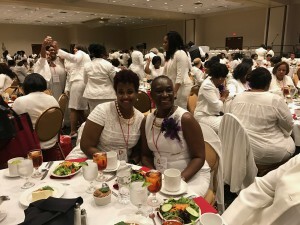 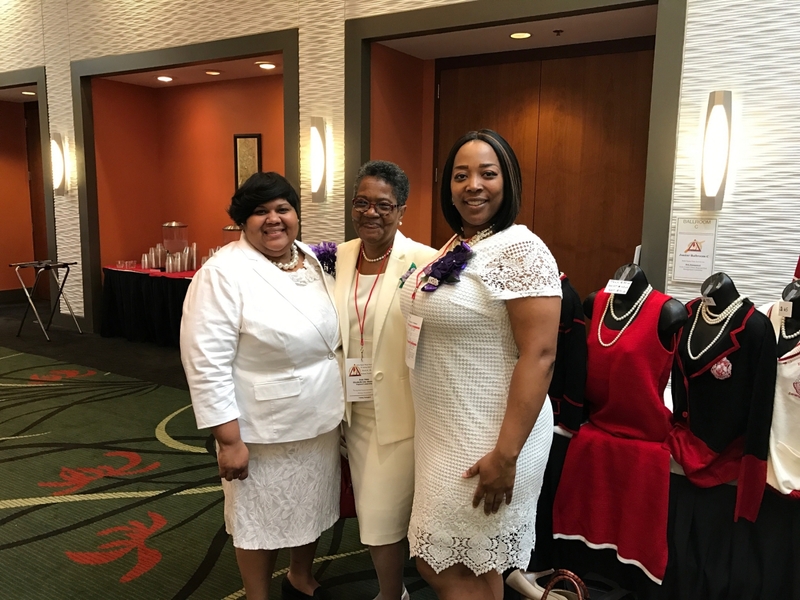 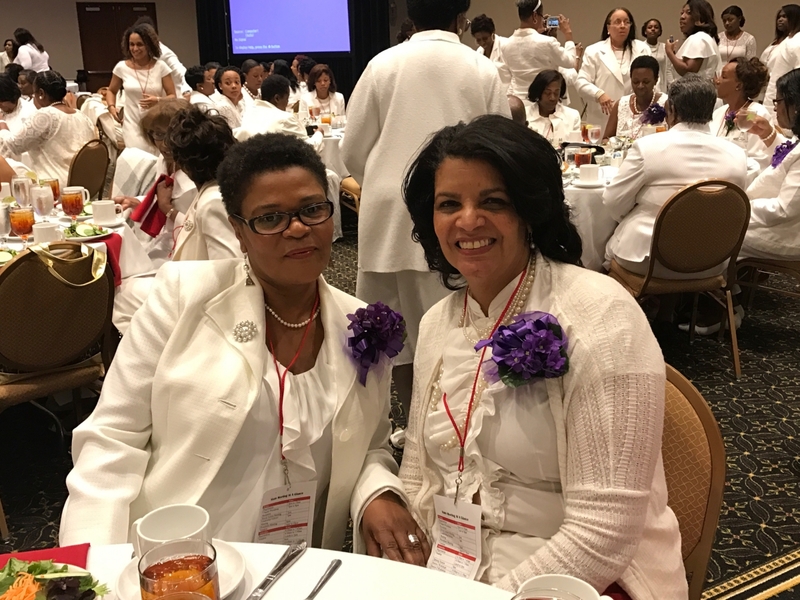 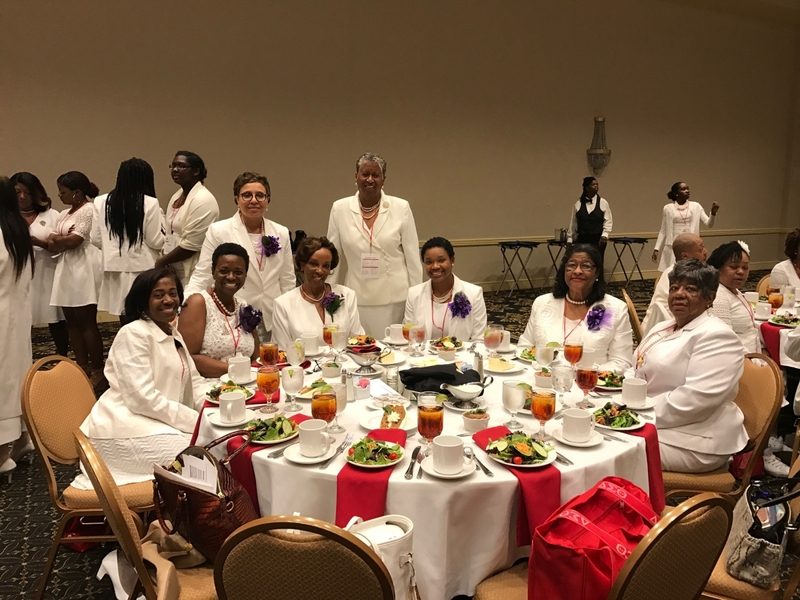 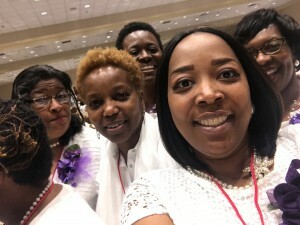 Visiting sorors must bring the proper credentials – a membership card, or documentation from National Headquarters, and valid driver’s license – to the meeting.